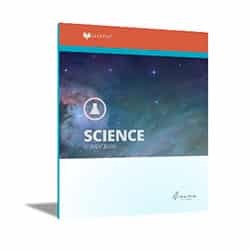 It’s easy to teach Lifepac Science with straight-forward lesson plans, answers, and uniformly formatted student books. Once you know the program, it’s easy to use! Student books sets are available for additional students. LIFEPAC Science Experiment DVDs Science experiments from LIFEPAC Science are demonstrated for grades 4 to 10. If you need to mix and match grade levels or to find out more about the individual subjects, then you can check out our LIFEPAC subject pages: Bible, Language Arts, Math, Science, and Electives. 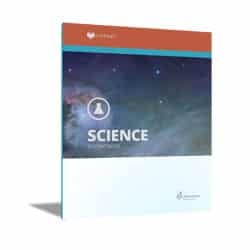 There are 10 LIFEPAC Student Worktexts and 1 Teacher’s Guide in the LIFEPAC Science 7 Set. This set has 10 LIFEPACs for an additional student for Science Grade 7. In the LIFEPAC Science Grade 8 Set, there are 10 LIFEPAC Student Worktexts and 1 Teacher’s Guides. This set has 10 LIFEPACs for an additional student for Science Grade 8. 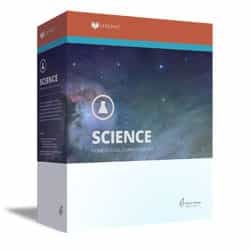 There are 10 LIFEPAC Student Worktexts and 1 Teacher’s Guide in the LIFEPAC Science 9 Set. 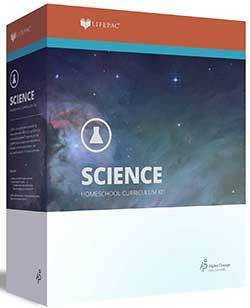 In the LIFEPAC Science 10 Set, there are 10 LIFEPAC Student Worktexts and 1 Teacher’s Guides. This set has 10 LIFEPACs for an additional student for Science Grade 10. 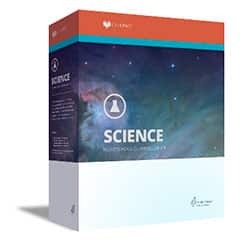 There are 10 LIFEPAC Student Worktexts and 1 Teacher’s Guide in the LIFEPAC Science 11 Set. This set has 10 LIFEPACs for an additional student for Science Grade 11.
and Kinematics To Nuclear Physics. 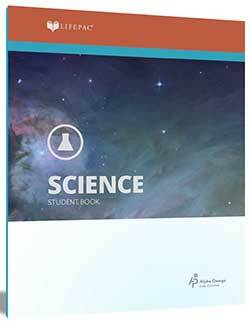 In the LIFEPAC Science 12 Set, there are 10 LIFEPAC Student Worktexts and 1 Teacher’s Guides. This set has 10 LIFEPACs for an additional student for Science Grade 12.